We all feel stress. Many of us experience it on a daily basis. We know stress is bad. But do we really do anything about it or do we just live with? 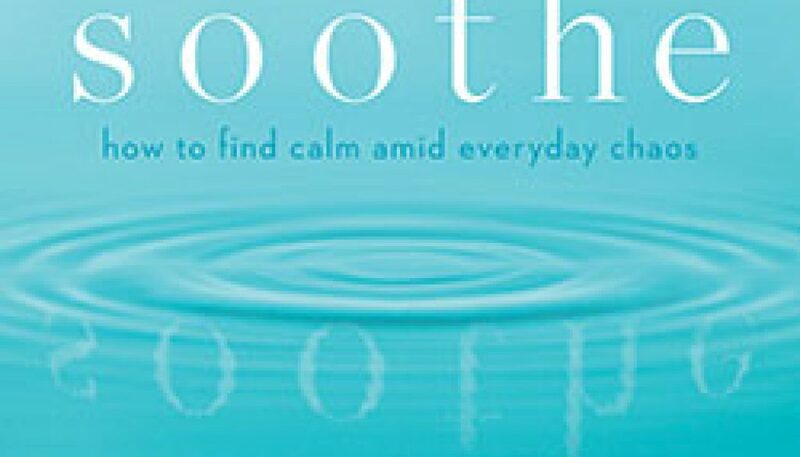 Jim Brickman, world renowned solo piano artist who has lived many years with a hectic stressful schedule, has compiled a wonderful collection of ideas and exercises to help everyone relieve the stress of daily life in an aptly named book: Soothe – How to Find Calm Amid Everyday Chaos. Brickman brings together experts in various fields that share their insights into how each of us can soothe the stress in our lives. In a delightful narration, Brickman intertwines these ideas and exercises with his own personal experiences as he had worked to soothe the stress in his own life. The narrative is lively and entertaining with sections set aside throughout the book showcasing brief detailed descriptions of techniques and exercises we can use every day from his collection of experts. As I read through the book, I could relate to so many of the things he touched upon which gave the book a more personal touch for me. I can relate to being a worrier. I can relate to getting stressed when I am late. I can relate to having my mind constantly working thinking about one thing or another; even to the point that it can affect my sleep. Some days it seems like all I am is a big ball of stress. Most of which I cause all by myself. 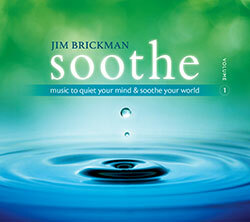 To accompany his book, Soothe – How to Find Calm Amid Everyday Chaos, Brickman has released a companion CD, Soothe – Music to quiet your mind & soothe your world, of beautiful stress relieving songs that incorporate the classic Brickman style arranged with peaceful sounds of nature. I have found the CD so captivating with the relaxing moods that emanate from each song that I have begun to use it during my daily meditation as well as playing it at my desk at work. I highly recommend this book and CD for those of you that would like to try to soothe some of the stress and anxiety in your life. Brickman brings together an excellent variety of thought and examples that are easily integrated into your own schedule. Going through the book you might feel a bit overwhelmed at all the information. Don’t be. 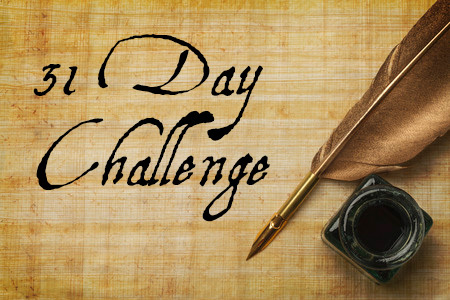 Start out slow and pick what you think will be easy for you to work into your day. You don’t have to do everything suggested in the book to see results. Several of the techniques Brickman mentions in Soothe I have known about for some time. A couple of them I have already included in my daily schedule. 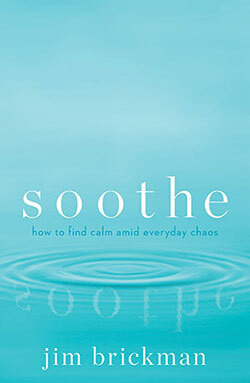 Over the next several days, I would like to expand a bit on those things he writes about in Soothe – How to Find Calm Amid Everyday Chaos and give you some of my own experiences with trying to live a less stressful and more enjoyable life. Start yourself on a new path in life with Soothe.